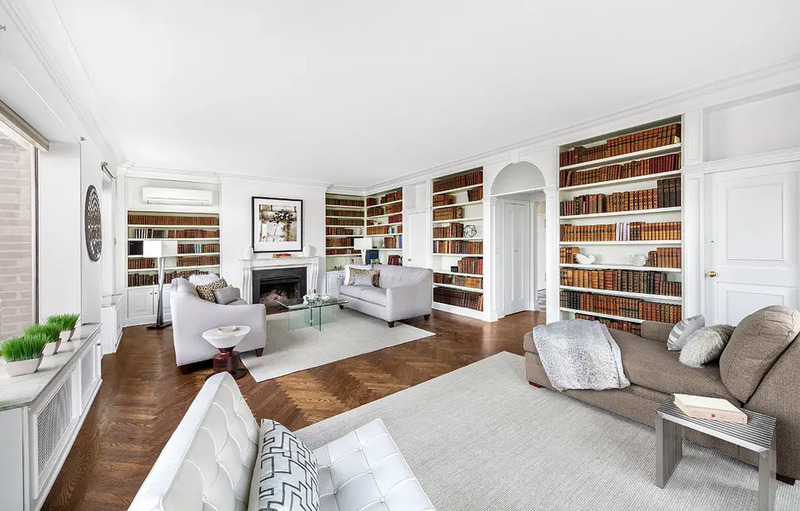 Just as Irving Berlin’s music has come to define the Great American Songbook, Emery Roth’s designs are the epitome of prewar architecture in New York. 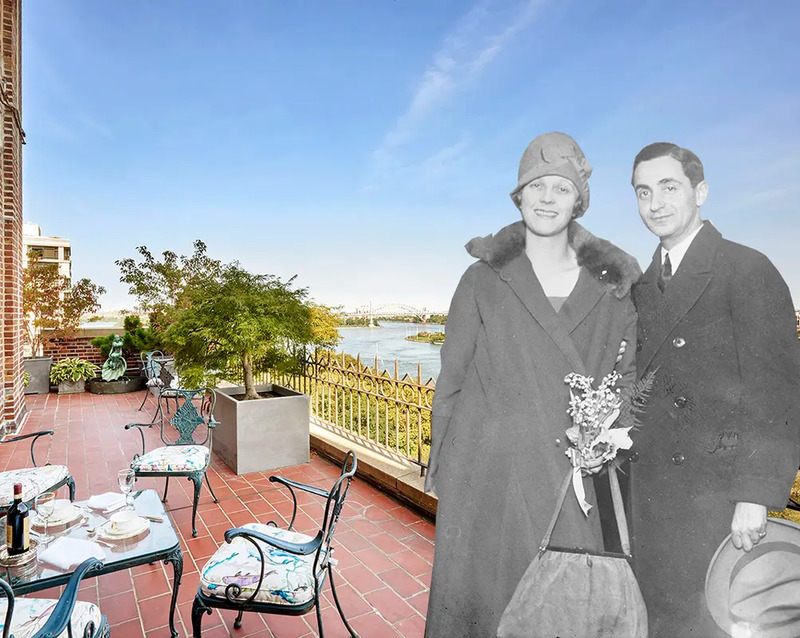 While the two luminaries would never work together, they do share a connection: Mr. Roth completed his cooperative at 130 East End Avenue in 1929, and Mr. Berlin moved into its penthouse with his family just two years later. Mr. Berlin had already made a name for himself with songs like “Blue Skies” and “Puttin’ on the Ritz”, and Curbed notes that he wrote hit songs “Say It Isn’t So” and “I’ve Got My Love to Keep Me Warm” while living in the apartment from 1931 to 1944. 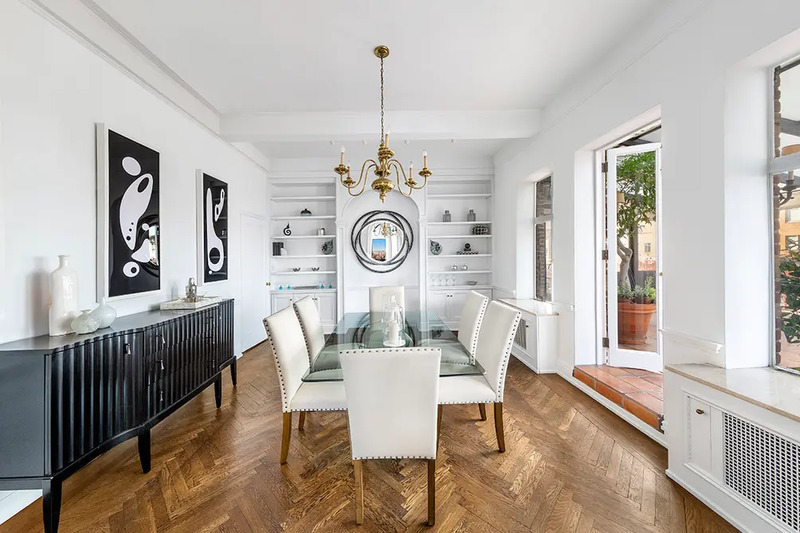 Eighty-eight years later, even with new construction on the rise all over New York, prewar apartments with rich histories still command respect and confer prestige. 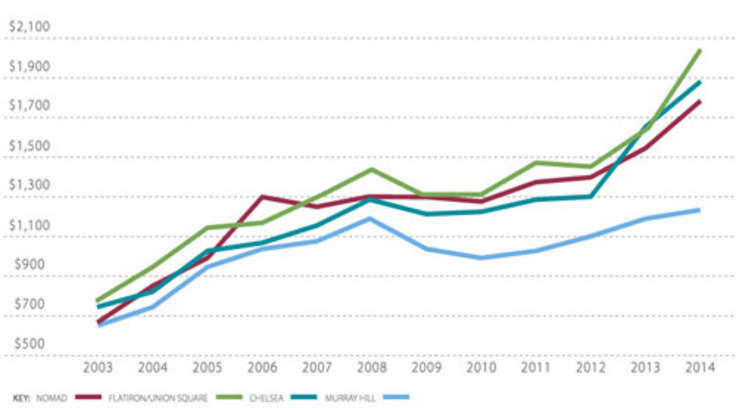 Moreover, the opening of the Second Avenue subway has opened many New Yorkers’ minds to Yorkville. 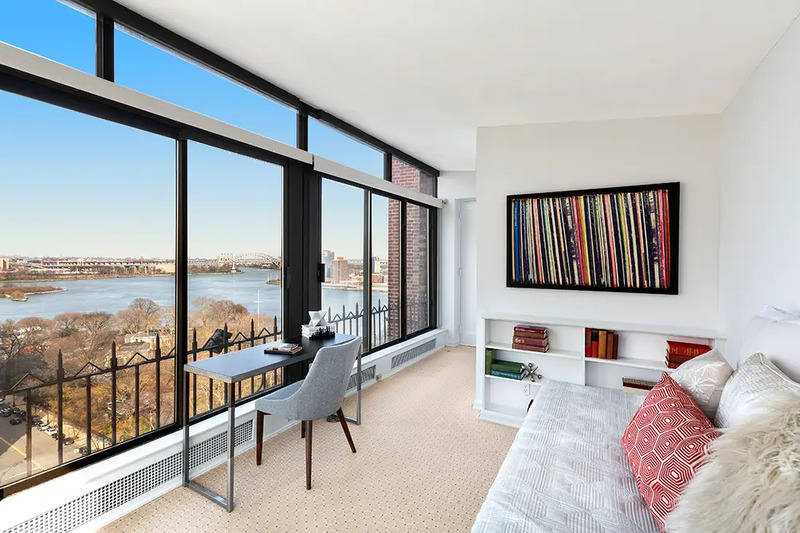 In this environment, Mr. Berlin’s three-bedroom, four-bath penthouse has come back on the market for $3.995 million. 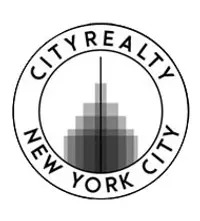 Warburg Realty has the listing. 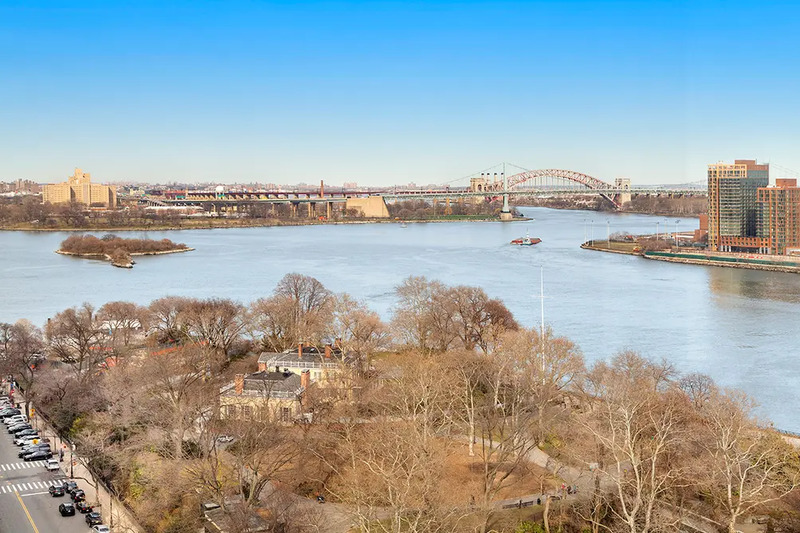 The penthouse overlooks breathtaking views of the East River and Carl Schurz Park. The 28’ corner living room has soaring ceilings, five oversized windows, a wood-burning fireplace, and rich architectural details. 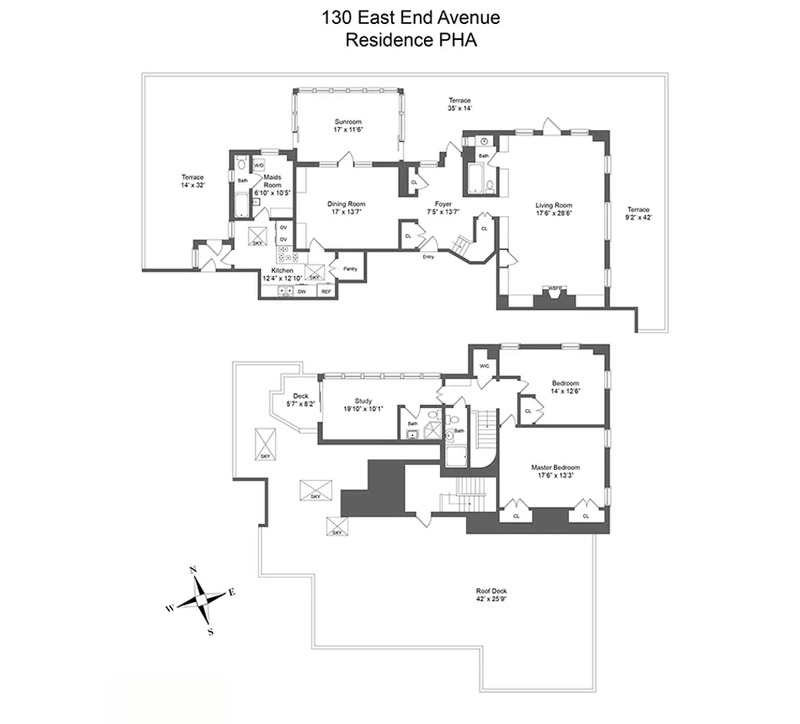 The gracious formal dining room opens to a sunroom with terrace access. 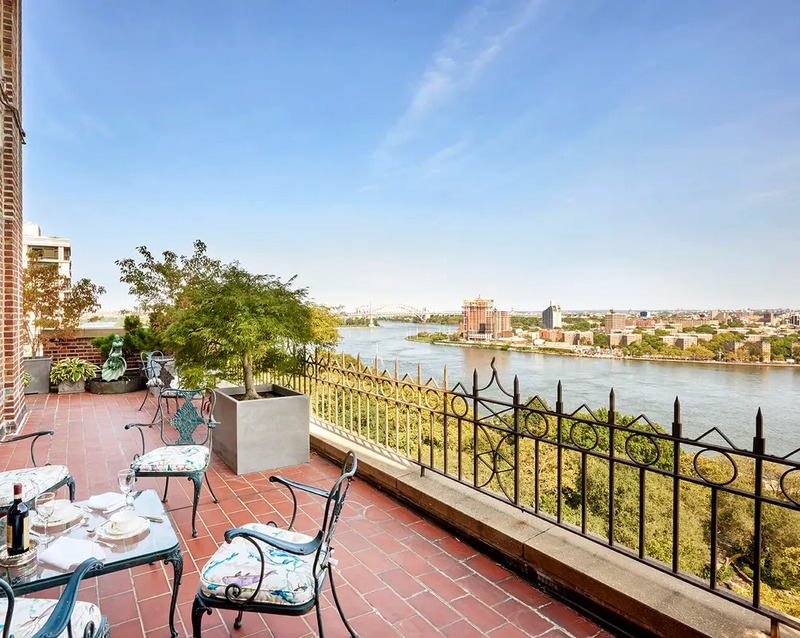 Large terraces with river views allow for both grand-scale entertaining and a private urban oasis. 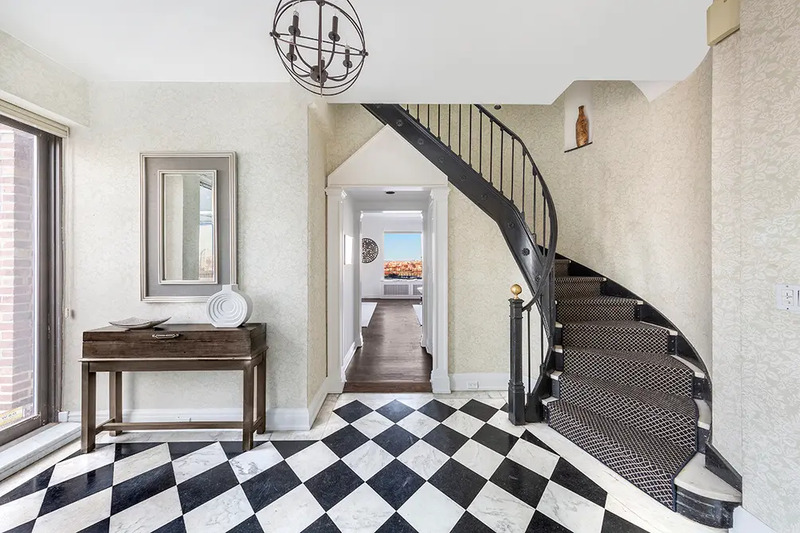 A gracious circular staircase connects both levels and leads to the bedrooms. 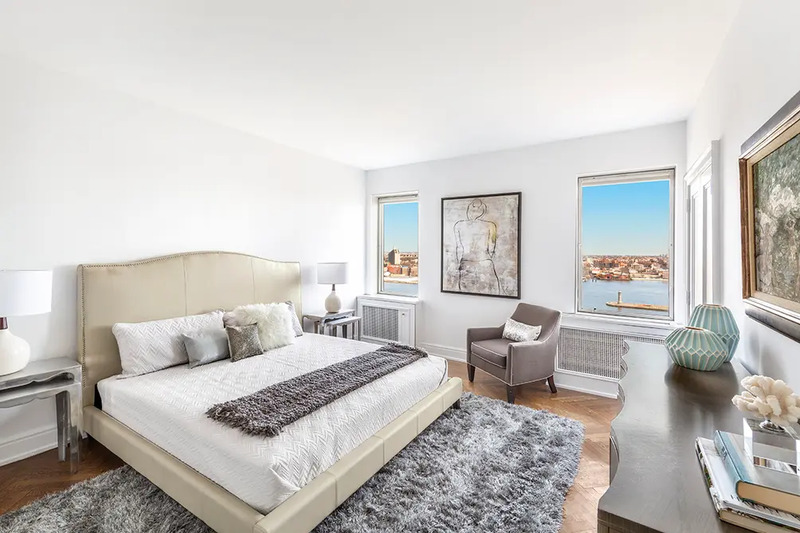 The master bedroom has two generous closets and stunning river views. A bright bedroom/study offers gorgeous views and access to the upper-level terrace.